5/19/18: Groundbreaking at the Sensory Garden for the Playground Tree House. 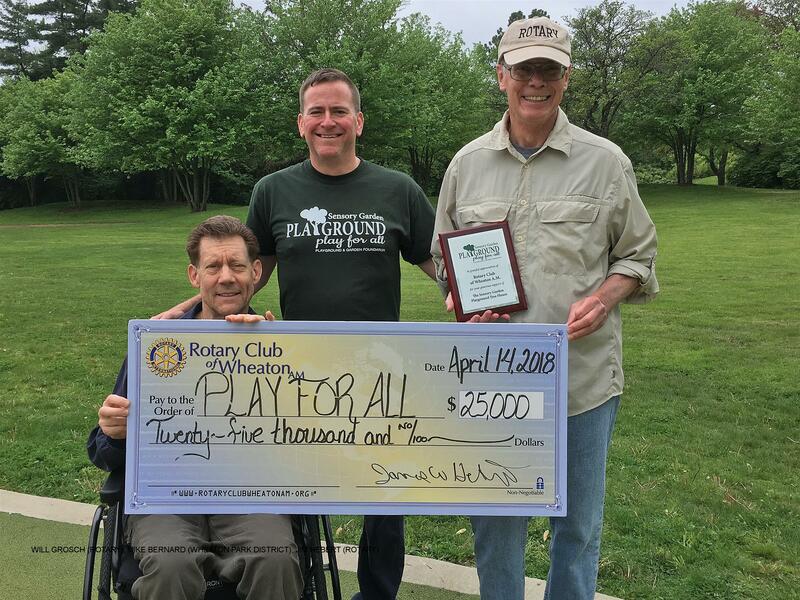 Our club and the other supporters of the Tree House project were honored. The ceremonial check represents the club's 2nd $25,000 pledge in support of the ongoing development of the Playground.